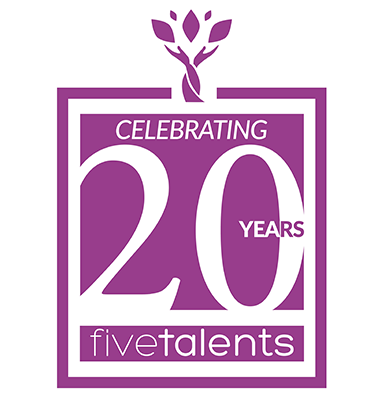 Five Talents kicks off its twentieth year anniversary celebrations. Founded with faith in 1998. Together we create hope and opportunity for the poor. Look what God has done. Five Talents is proud to celebrate 20 years of empowering poor families and communities around the world. Over the past twenty years, tens of thousands have shared their talents in the ministry of Five Talents. Our growth and impact is the result of the faithful service of countless friends, partners, and supporters. As we reflect on our history, we are excited to celebrate key impact makers who have shaped our story. Martyn Minns - We are delighted to honor Impact Makers like Martyn Minns. As the founding Chairman of Five Talents, Martyn has helped to mobilize churches around the world to support microenterprise development for the most vulnerable poor. Martyn's faith, sacrifice, and dedication continue to inspire. Martyn has been involved with Five Talents throughout our twenty year history and continues to serve on our International Board. Thank you Martyn for your vision in helping to start and grow Five Talents. Join us in celebrating! 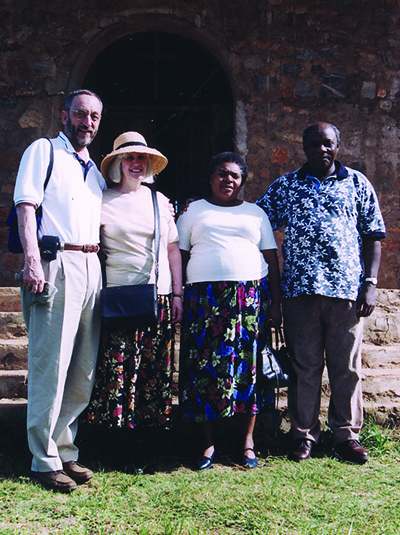 Martyn and Angela Minns with Simon and Gladys Chiwanga. 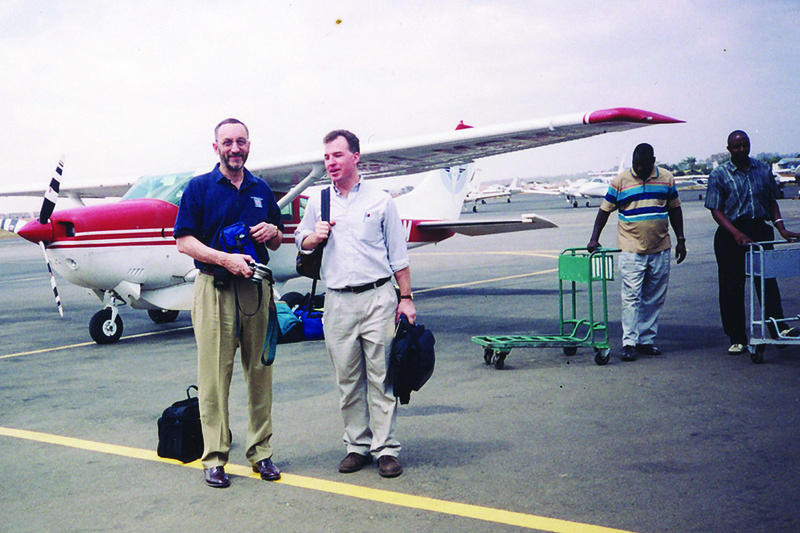 Martyn Minns and Craig Cole during a trip to Tanzania. 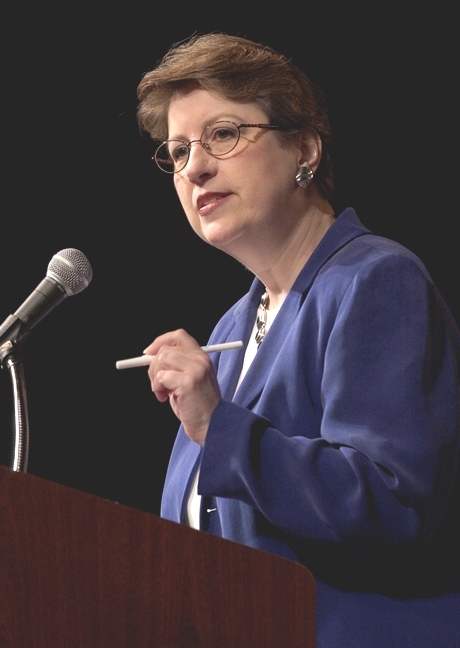 Diane Knippers was a founding board member of Five Talents and coined the organization's name. She was drawn to Jesus' Parable of the Talents and the importance of recognizing and putting to good use God-given resources to advance God's purposes in the world. Diane was passionate about equipping entrepreneurs in developing countries with the knowledge, tools and sense of self worth necessary to transform their communities into places that thrive. At Five Talents we celebrate Diane's legacy and carry on her desire to empower the poor. Simon Chiwanga was part of the initial brainstorming, prayer and vision sessions for Five Talents. As the the Bishop of the Diocese of Mpwapwa and the former Minister of Education in the Tanzanian Government, Simon helped to guide the development of Five Talents to support the ministry of churches to help the rural poor. Simon served as a Board Member and member of the Advisory Council with Five Talents for a total of more than ten years. Bishop Simon Chiwanga during an open air prayer meeting in Mpwampwa. David Bussau is a world-renowned pioneer in Christian microfinance who has dedicated his life to addressing root causes of poverty. As a founding Board Member of Five Talents, David helped to develop the Five Talents trust bank model as a vehicle for churches to empower microenterprise development. David has been recognized as one of Australia's "ten most creative minds" and "senior Australian of the year." He's used his vast experience in entrepreneurship and economic development to help spearhead Five Talents programs in South-East Asia. Rev. Dr. Vinay Samuel is a founding Board Member and has been an active supporter and adviser of Five Talents for many years. As a recognized leader in missiology and the founder of the Oxford Centre of Mission Studies, Dr. Samuel has helped Five Talents to build a bridge between theology, mission, and economic development. Dr. Vinay shared his experience and wisdom in pioneering one of the largest microfinance institutions in India and in mentoring missional leaders from around the world. His involvement has helped Five Talents to develop a model that upholds the dignity of the poor while empowering churches to be agents of transformation in their communities. Thank you Vinay for sharing your talents with us. As the founding Executive Director of Five Talents, Craig Cole pioneered a new approach to microfinance and microenterprise development, laying a strong foundation for success. Today over 30,000 new businesses have been started in some of the poorest regions of the world because of Craig’s faithful service, tireless labor, and inspiring vision. During it’s 20th Anniversary, Five Talents celebrates Craig Cole and other Impact Makers. Tom Sanderson has played a major role in the life of Five Talents. As the founding Director of Five Talents UK, Tom served for eight years at the helm, spearheading growth in East Africa and laying a foundation for program development. Tom’s firsthand experience as a missionary in Uganda was invaluable in helping him set up the London office. His knowledge and experience in cross-cultural mission, church based development, and microfinance have been instrumental in strengthening Five Talents’ best practices for financial inclusion among the rural poor. As we look back on twenty years, we are proud to honor the service of Impact Makers like Tom Sanderson. Tom and Five Talents Uganda program Leader, Esther. Rebecca is a Senior Fellow with the Religious Freedom Institute. Rebecca Shah has always been a pioneer. As a leading scholar on the impact of faith on the social and economic empowerment of the poor, Rebecca recognized the incredible value of Christian microfinance and microenterprise development. Over the years, Rebecca has served as a Board Member of Five Talents, sharing knowledge and insights on faith and development in the Global South. 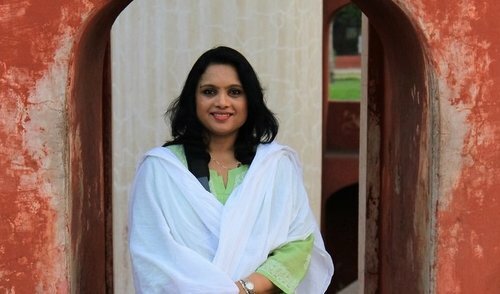 Born and raised in Bangalore, India, Rebecca has helped Five Talents to develop a model for empowering poor women that demonstrates faith in action. Thank you Rebecca for your service to Five Talents. Valentine Gitoho has played a central role in shaping the ministry of Five Talents, sharing years of experience in Christian economic development. As a specialist in finance and business administration, Valentine served on the Five Talents International Board of Directors for several years, helping to drive our program committee, and contributing to the development of a forward-thinking strategic plan. Valentine helped to lay a strong foundation for Five Talents programs in her native Kenya. These programs have now become some of the most successful financial inclusion programs in Eastern Africa. Valentine was integral in the formation of Five Talents UK as a founding trustee, and she has contributed to Five Talents around the world in countless ways. 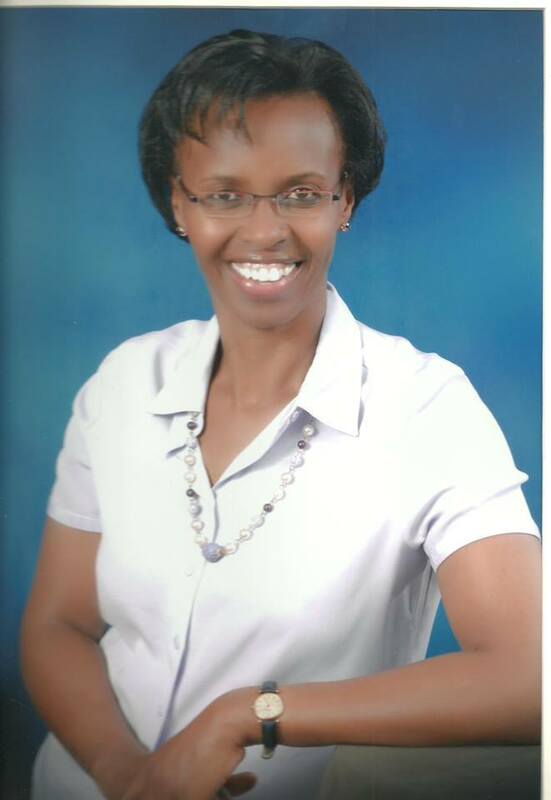 Five Talents honors Valentine Gitoho, a woman of exceptional character and vision. Sonia Patterson. Over her five-year tenure as CEO at Five Talents, Sonia Patterson enthusiastically invested her energy and abilities to help the vulnerable poor reach their full potential. Sonia led the Five Talents US office and coordinated a number of short-term teaching and training trips, working to build strategic partnerships in 10 countries in Latin America, Africa and Asia. Her work with Five Talents involved travel to four continents as well as management and strengthening of operations at the US office. Sonia’s faith and optimism inspired many to share hope and opportunity with those in great need. Suzanne Middleton. Through her nearly fifteen years of service, Suzanne shared her gifts and cross-cultural skills with joy and faithfulness. As Director of Programs she played a key role in building relationships with church partners and in designing, developing, and implementing Five Talents programs on three continents. Thank you Suzanne for sharing your time and talents. Five Talents celebrates your sacrificial service. April Young. As a long-time Board Member and former Board Chairperson, April has exemplified strong servant leadership, helping to guide and grow Five Talents. April’s enthusiasm for equipping and empowering micro-entrepreneurs in under-served communities has helped recruit many new board members and countless donors to the ministry of Five Talents. As a leader in economic development, regional planning, and venture banking, April has shared her extensive talents and skills. Her strong business acumen as well as her loving Christian heart have helped to shape and support the work of Five Talents around the world. She has been a faithful advocate and is greatly appreciated by her Five Talents family. Everett Post. 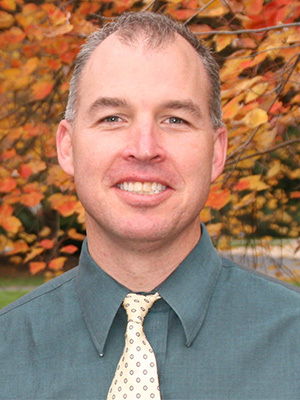 Since 2000 Everett has served as a dedicated Five Talents advisor and advocate. With extensive experience in microfinance, development, and international banking, Everett has played an important role in strengthening Five Talents program models and standards. Over the years, Everett has served as a founding member of the Program Review Committee and a key Five Talents consultant. He helped to develop the first Five Talents program in Uganda, coordinated training for credit cooperatives in the Philippines, and led the development of Five Talents partnership in the Dominican Republic. 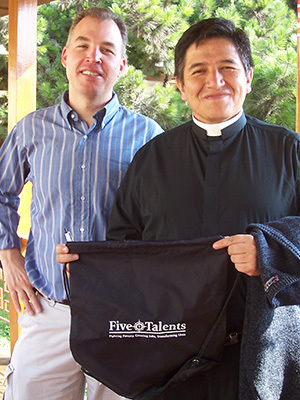 Today Everett continues to serve as a program consultant for Five Talents work in Latin America. Everett has served faithfully and with great dedication. Thank you Everett! Jim Oakes. As an early volunteer and long-time supporter, Jim has been actively involved in the ministry of Five Talents for over fifteen years. 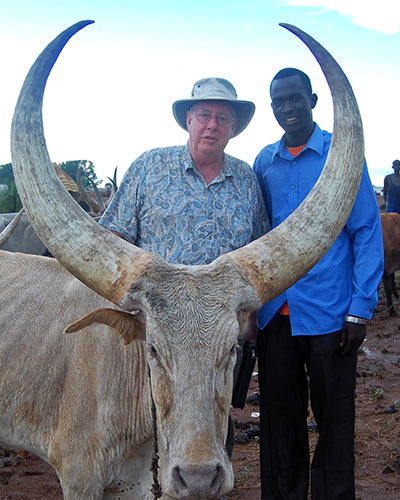 He has traveled numerous times with Five Talents around the world including 6 trips to South Sudan. Serving on the Board of Directors and as Board Chairman, Jim has volunteered countless hours to build, support, and encourage the ministry of Five Talents. Jim even dedicated an entire year to volunteer as Five Talents acting Executive Director. Thank you Jim for your dedication, service, and strong support. May God bless you! Five Talents International Board of Directors in 2005: Jim Oakes, Joseph Paulini, Keith Chua, Hooks Johnston, Valentine Gitoho, Martyn Minns, April Young, Fred Kalema-Musoke, and Harty Gardner.